WEEK FORTY-ONE :: SCRAP SOMETHING YOU WANT TO REMEMBER! 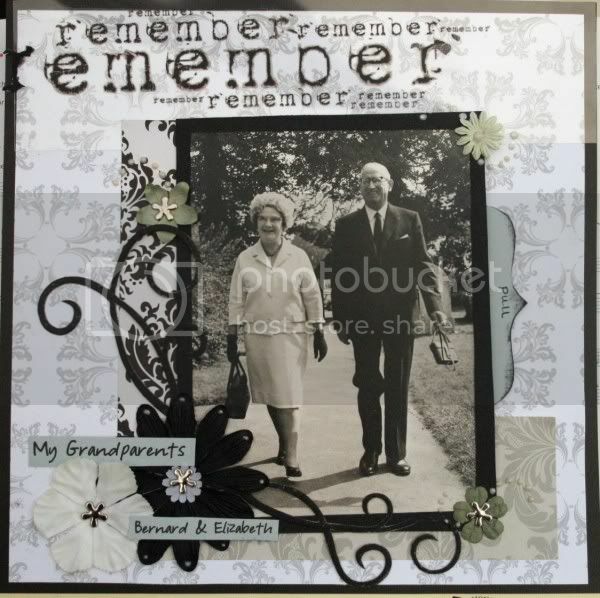 "Remember" in black writing to print on paper or add to a photo. "Remember" in white writing to overlay on a photo. 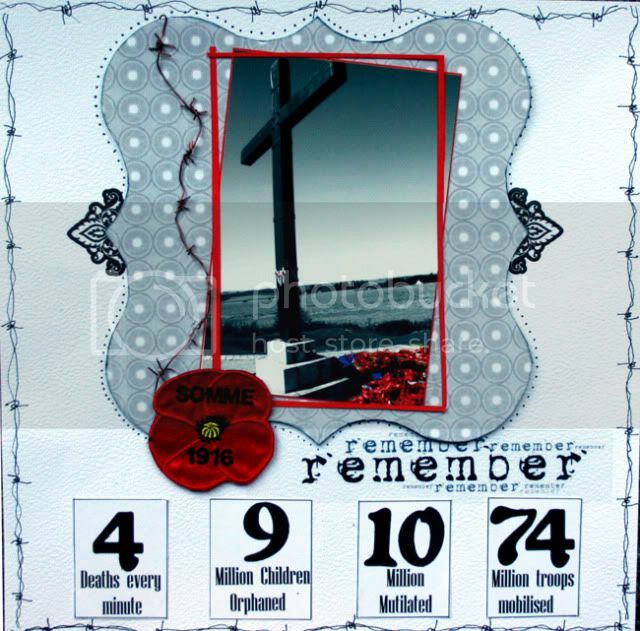 Just right click and save the images if you want to use them, but of course "remember" can be printed, handwritten, stamped etc instead! Upload your page to the SLYMI Reboot gallery, marking it for Week 41 (or Wk41 or #41, but please have a 41 in there somewhere). See what others have remembered while you're there - or catch up with commenting on a earlier uploads - you never know what you might find - or who might come and comment on your pages!! here is my page for this week's challenge. I was looking through an old photo album and discovered a photo I hadn't scrapped (miracle upon miracle) and there was a story to tell from it. Here is my page about a very wet holiday when I was younger!